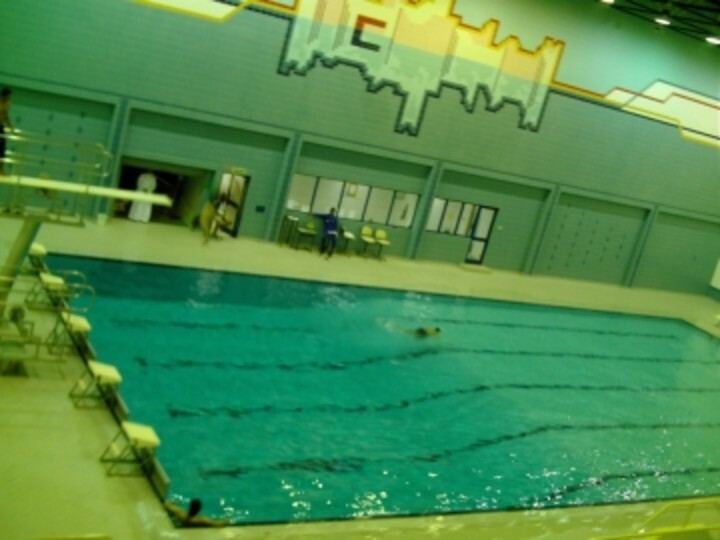 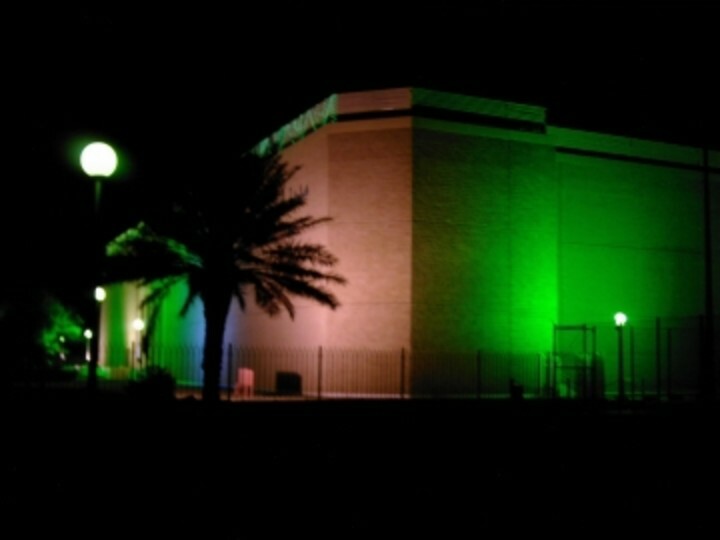 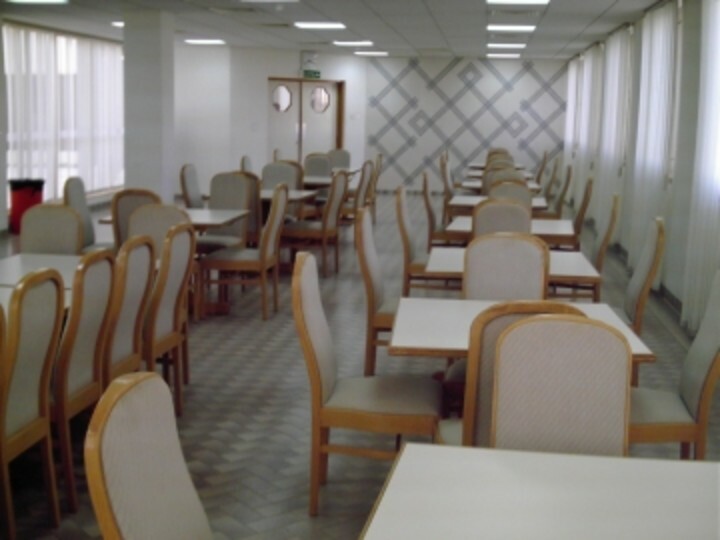 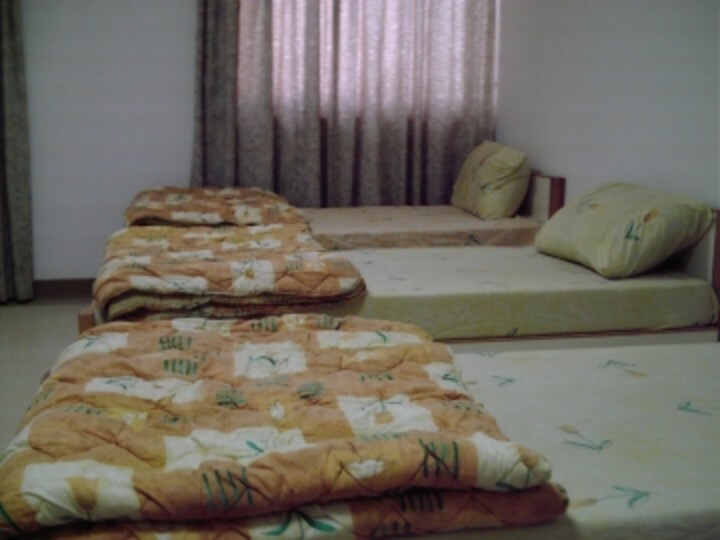 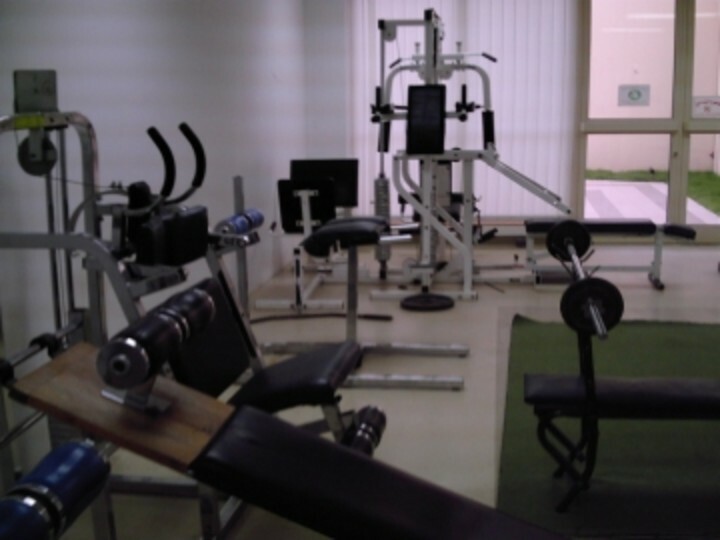 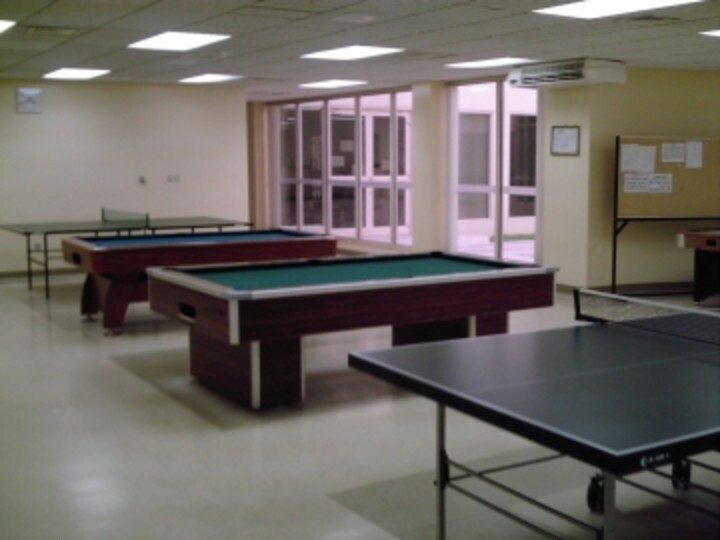 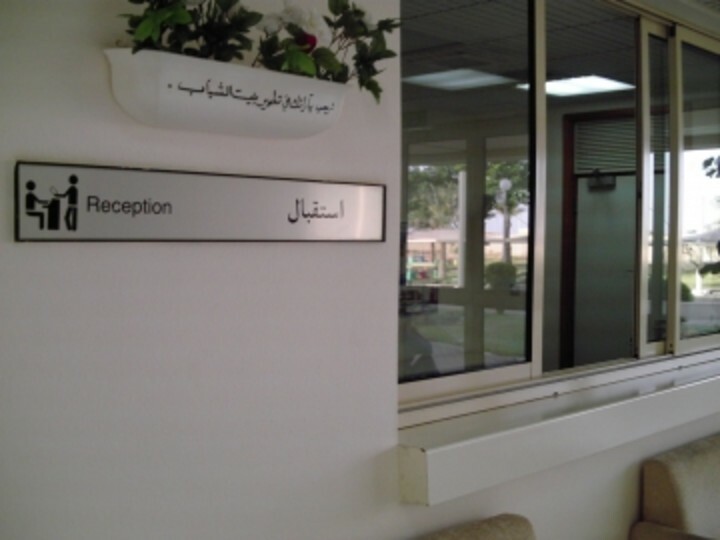 The hostel is located in Al-Majmaha, inside Prince Salman Bin Abdul Aziz Sports City. 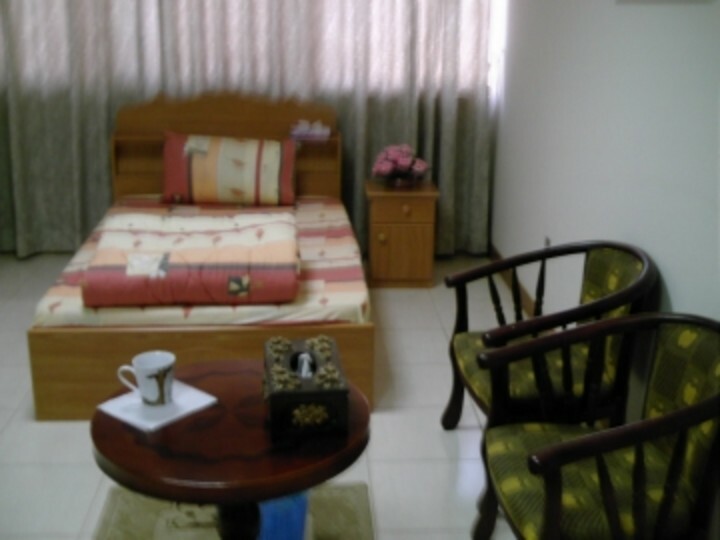 It has single as well as double rooms along with some utilities for hostellers. 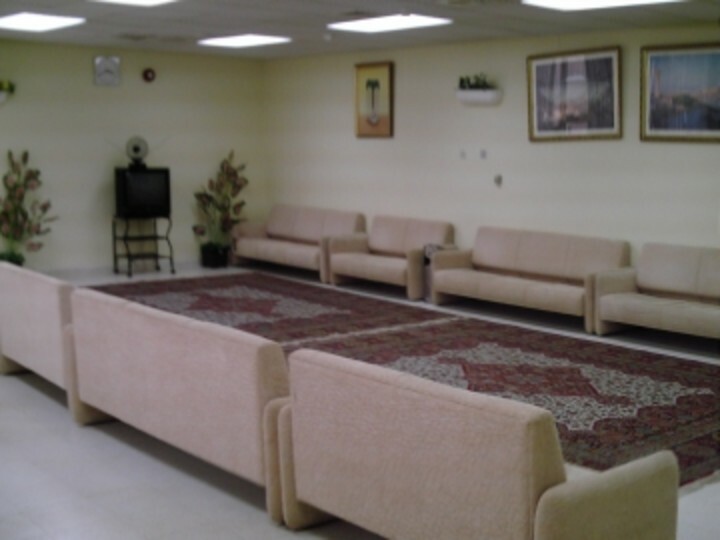 Al-Majmaha Youth Hostel lies in a distinguished area beside the international road and it is situated inside Prince Salman bin AbdulAziz Sports City in Al-Majmaha. 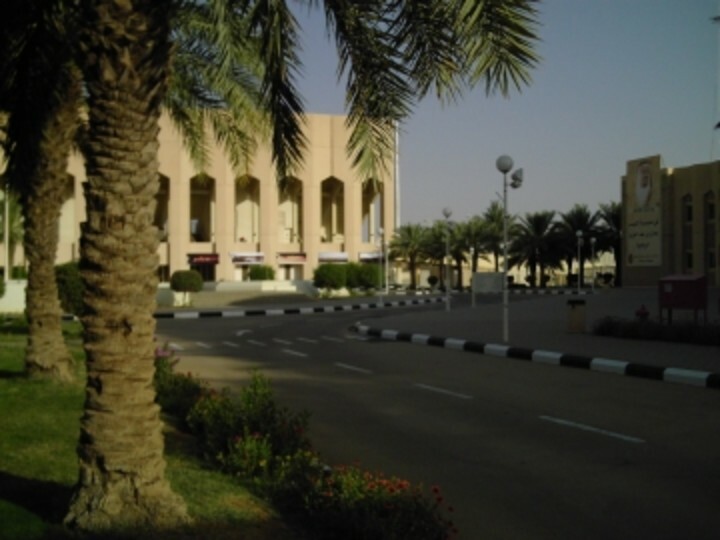 It is near the public facilities and utilities such as the building of the governorate, most governmental directorates, colleges, public gardens and national parks.